Disclosure: I will receive a prize pack for publishing this post. All opinions expressed are my own. 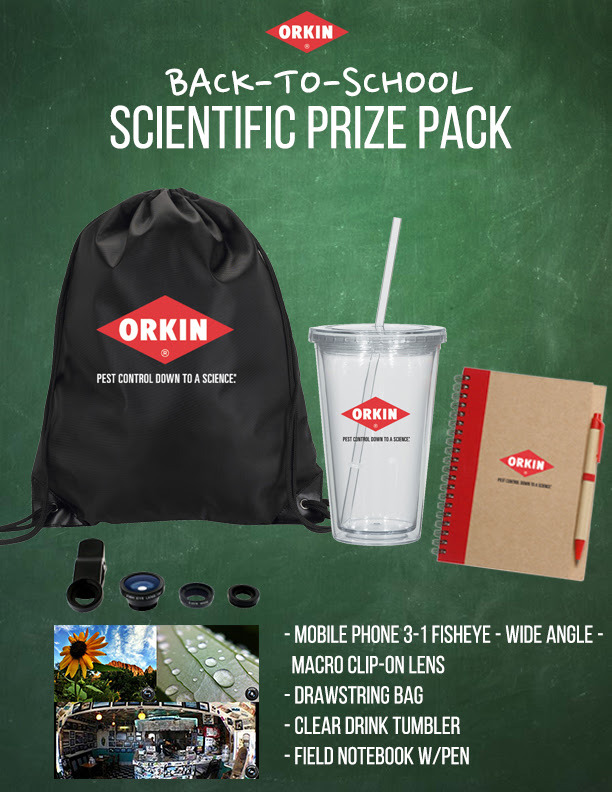 See how bug-smart you are in the app and enter to win this fun prize pack in the Rafflecopter form below! I got 3 out of 5....I hate bugs!! HATE bugs! Hate them! Got a 3 out of 5. Yuck!! I got 4 out of 5 questions correct. I am not a fan of spiders. I scored 5 out of 5 correct on the informative quiz.